Soak up the relaxing and aromatic scent of this bath, and be transported to the blue fields of lavender in Provence. This rich foaming bath, with its captivating lavender scent, lets your mind escape to Provence as you breathe in its fragrance and enjoy a soothing moment of relaxation. It leaves skin feeling supple and fragranced with the delicate scent of lavender. Pour a small amount under running water to produce a rich, generous foam. 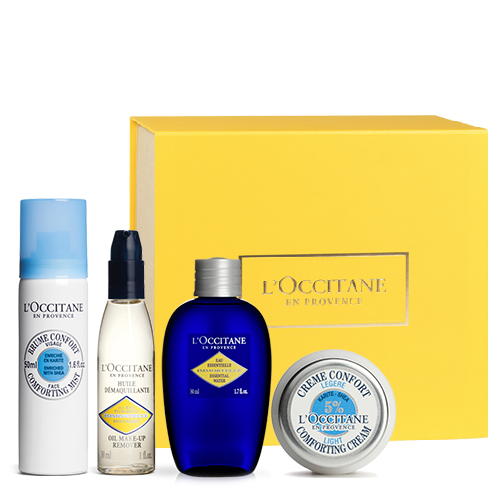 To celebrate its 40th anniversary, L'OCCITANE is also celebrating Provence, the land of its birth, through a limited-edition collection based around its most famous flower. The packaging features a new design, inspired by fields of lavender seen from the sky, which trace diagonal lines across the plateaus of Haute-Provence, filling them with color. 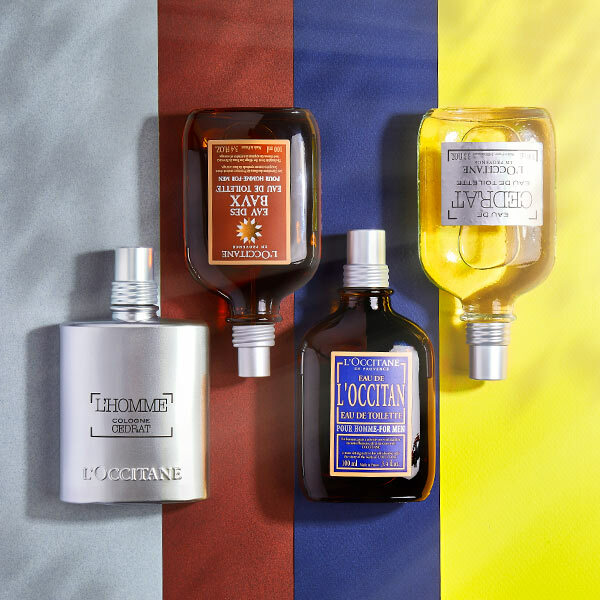 The brushed-aluminum bottle is inspired by the “estagnon” – a metal bottle that was used in the past in Provence to preserve fragrant essences. Lavender is a symbol of Provence, an iconic flower whose aromatic scent has a relaxing effect and gives a feeling of well-being. The essential oil used in this bubble bath is PDO* lavender essential oil from Haute-Provence. This quality label is awarded by a panel of experts to essential oils from Haute-Provence, distilled using traditional methods from fine lavender that grows at an altitude of over 800 meters, within a specific geographic area. 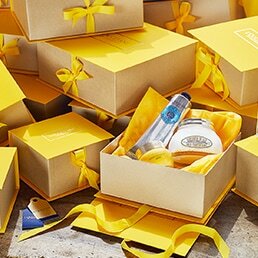 L'OCCITANE is actively involved in helping to protect and preserve this fragile flower, which tells of the emblematic landscapes of Provence, so rich in color and history. 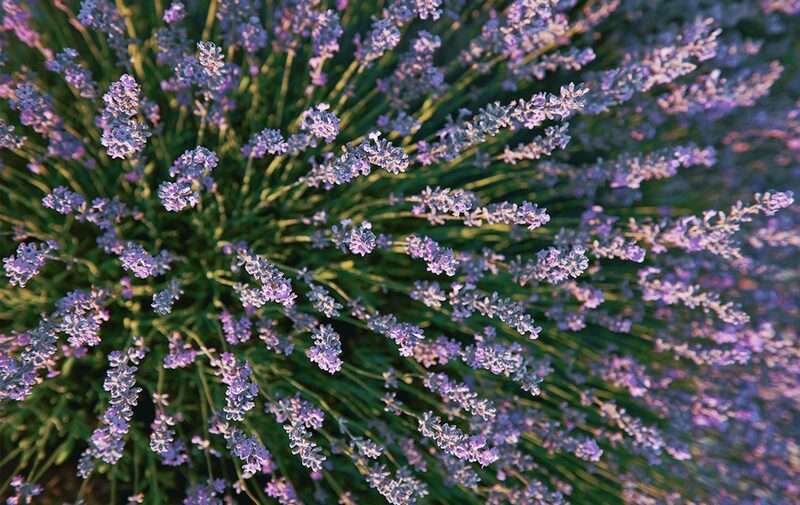 Also known as "Blue Gold," lavender has a scent that evokes sheets dried in the sun or the warmth of hot summer days. Its aromatic, authentic fragrance fills the bathroom. 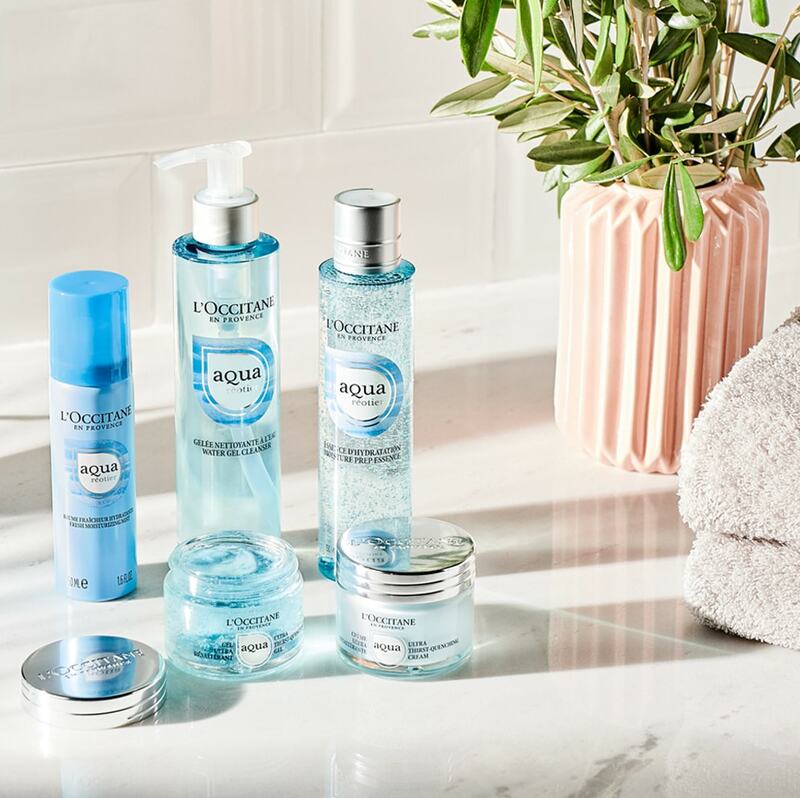 Discover the L’OCCITANE PDO* lavender Essential Oil from Haute-Provence for a non-foaming fragrant bath with relaxing properties. Pour 2 or 3 tablespoons into warm water and enjoy the relaxing moment.